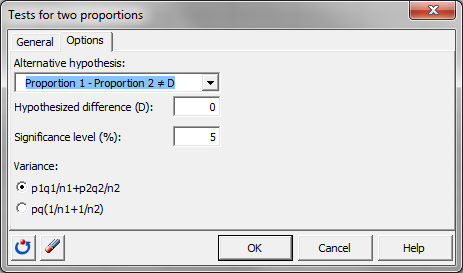 Tests for two proportions allow to test the difference between two observed proportions. 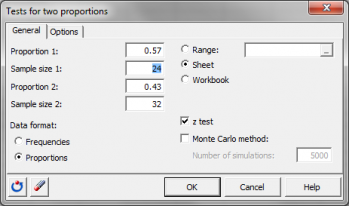 Run them in Excel using the XLSTAT add-on statistical software. The z-test to compare two proportions. 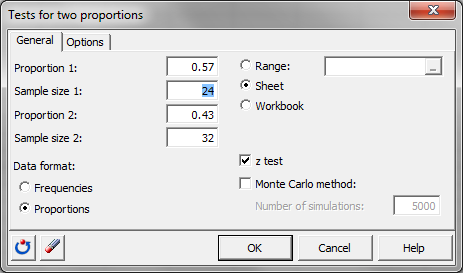 XLSTAT uses the z-test to compare two empirical proportions.